When you enter your home do you take your street shoes off? Find out why taking off your shoes as soon as you walk into your house is a habit you might wanna pick up. The bottoms of your shoes can carry nasty bacteria you picked up while walking outside. Just try to think about where you were during the day from the restroom at work to the streets or yard where you walked your dog the soles of your shoes probably got dirty. Not everything your sneakers could be carrying is visible to the naked eye. One study found that about 40% of shoes carry a bacterium called C.diff or Clostridium difficile. 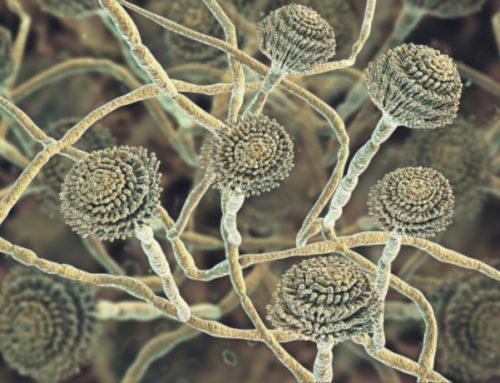 It’s spores can spread around your house and they are not easy to treat. 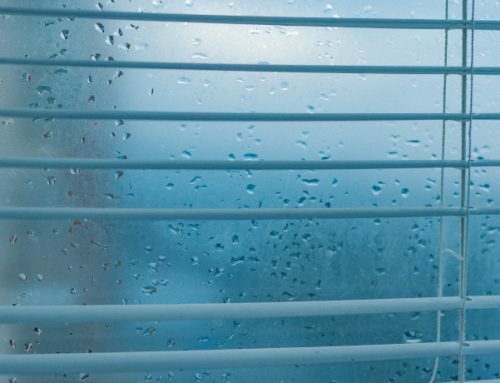 The bacterium, which can cause infections, is resistant to most antibiotics and its spores can survive on surfaces for a long time. It’s not the only thing you might be dragging into your home on the bottom of your shoes that can be harmful to your and your family’s health. Scientists found E.coli and other bacteria that cause infections in the stomach, eyes, and lungs on the bottoms of shoes. Wear those same shoes in the house, and you’re likely to spread bacteria in your home. And if bacteria are not enough of a reason to take your shoes off think about your four-legged friends. Your shoes can also bring diseases that impact cats, dogs and other pets right into your house. That is why veterinarians recommend to have your indoor pats vaccinated against various viruses and some worms. 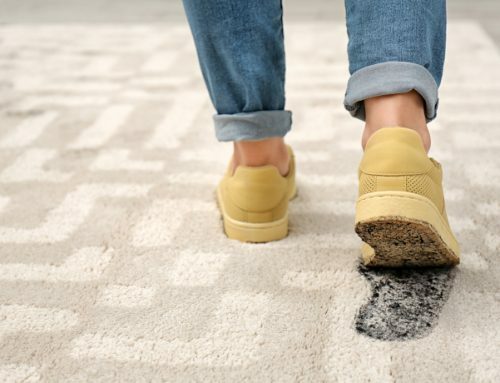 Last but not least, if you take your shoes off your carpets and floor will stay clean much longer. Furthermore, the dirt that falls off your shoes and abrasive shoes can cause floors to be scratched and scraped. 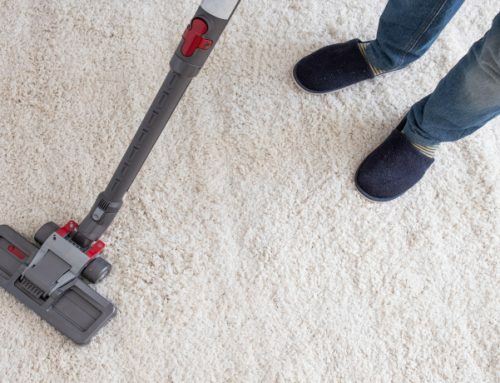 By changing into house slippers you should be able to limit the constant need to vacuum and shampoo your rugs and carpets. If you, however, find that your floors need a thorough cleaning consider calling the experts!